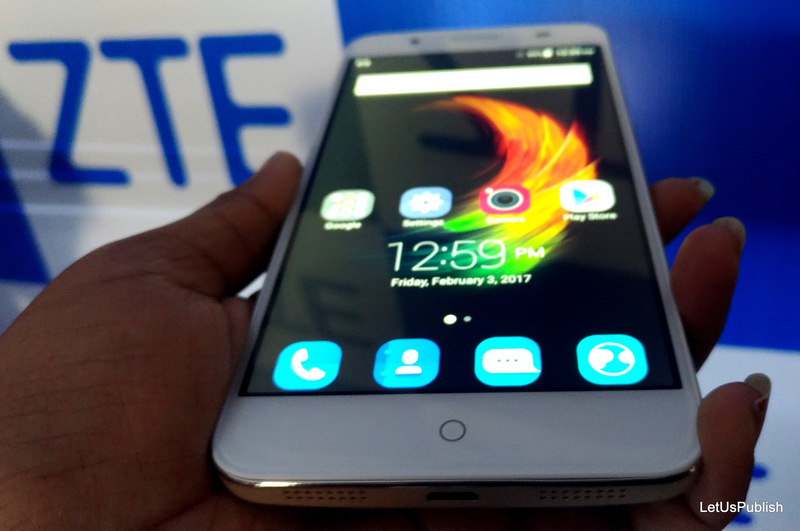 ZTE, a global networking & mobility player is entering the mobile phone market in India with the new device. ZTE stands for Zhongxing Telecommunication Equipment Corporation. ZTE Corporation is a Chinese multinational telecommunication equipment & system company headquartered in Shenzhen. 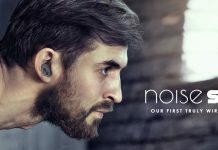 ZTE primarily sells a product under his own name but, it is also an OEM – Original Equipment Manufacturer which is another company that makes the part of subsystems that is used in another’s company end product. ZTE is also known as the top fifth largest Smartphone manufacturers in its home market. 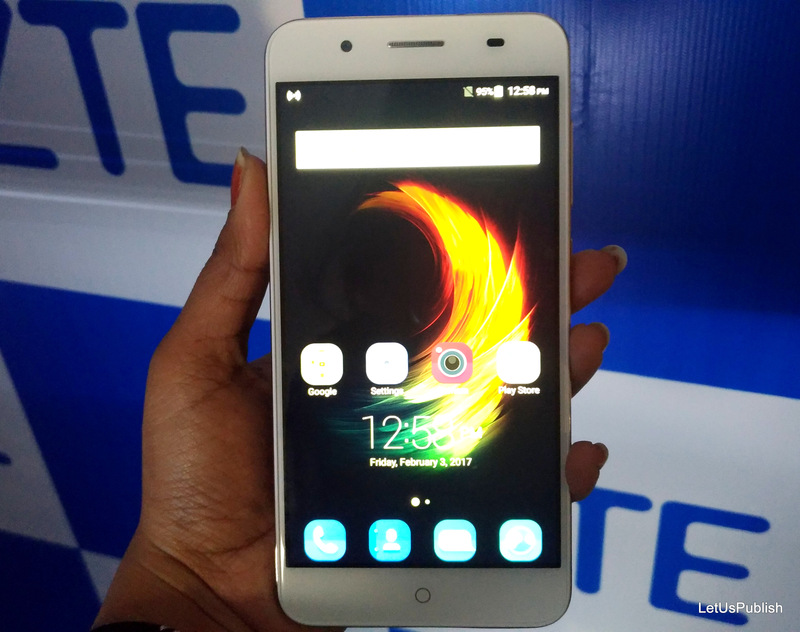 The CMO, ZTE India terminal provides everyone with a statement that by eliminating the external factors, we want to launch a new best phone that industry will offer at affordable prices. 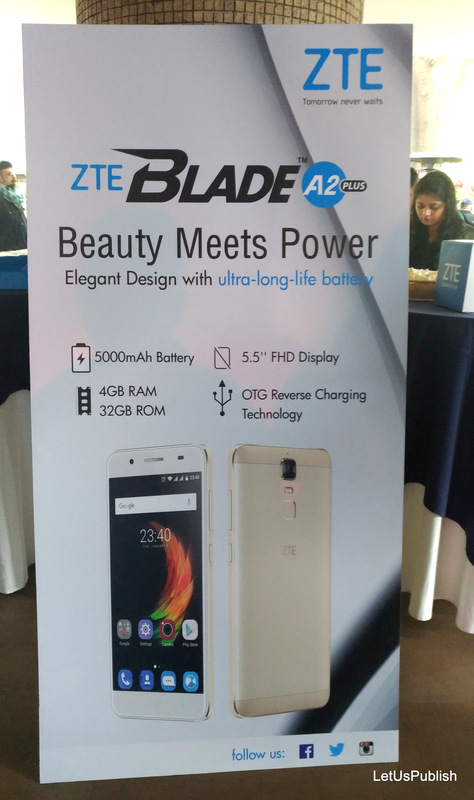 ZTE Blade A2 Plus Smartphone has been launched today in India. The Smartphone is priced at Rs.11, 999 & will exclusively be available on Flipkart from the coming week. 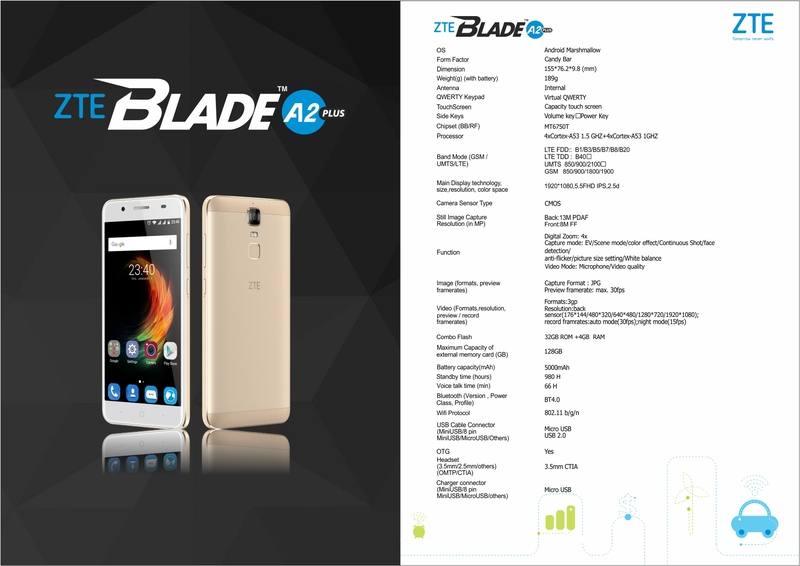 ZTE Blade A2 Plus will be available in gold & Grey colour. The Smartphone has number of features which stand out the phone in the market such as a display of 5.5 inches full HD 2.5d curved glass display with the revolution of 1920×1080 pixels. ZTE Smartphone has the special feature of 3GB & 4GB RAM but, now India is provided with only one feature & i.e. with the 4GB RAM. The ZTE Blade A2 Plus has a metal body with a unique square shaped camera & with the additional feature of flash & fingerprint scanner. The ZTE Smartphone also consists of the volume & navigation buttons on the right edge. The big essential highlight of ZTE Smartphone is its impeccable 5000mAhbattery that usually supports the fast charging. 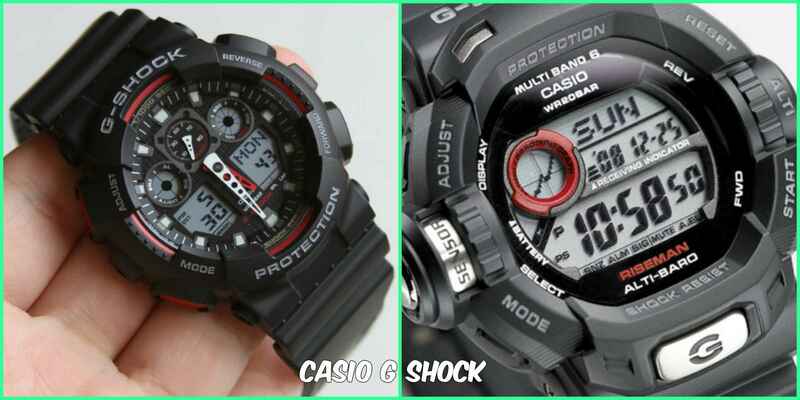 And, because of its extravert battery life, the Smartphone can last up to 22 hours of long life. With a young targeted audience, about 65 millions consumers till now has purchased their products online & almost it is expected to cross a huge millions by 2017. 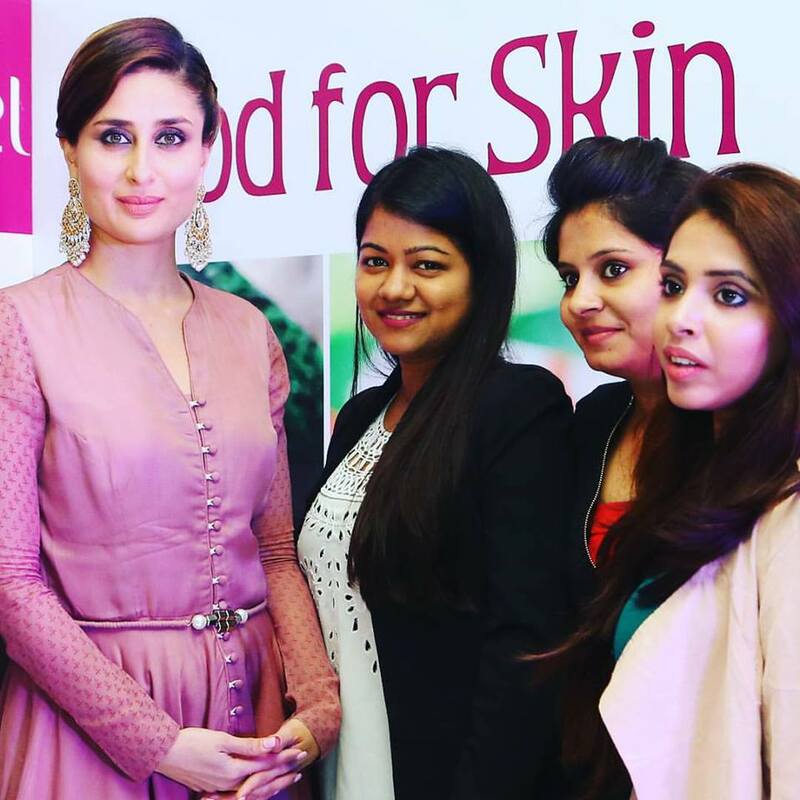 The company had already started running on the number of social media sites. 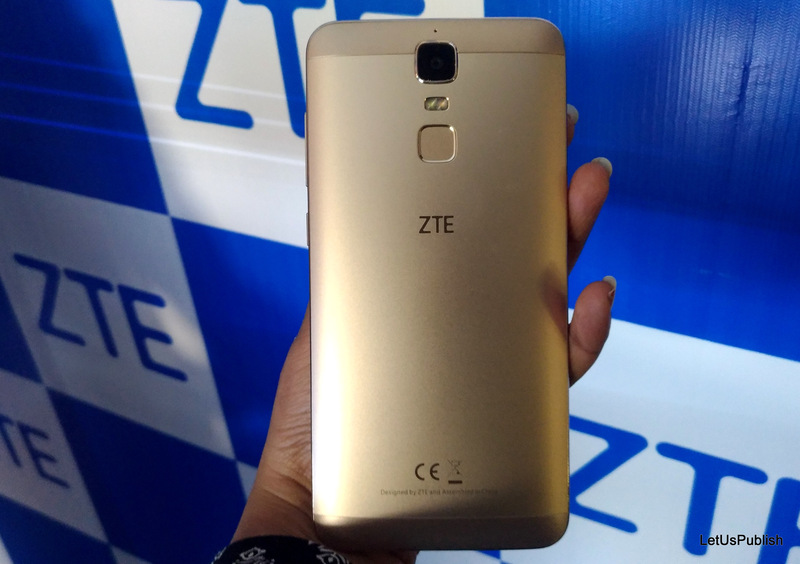 Now, with all these advantages, the ZTE Smartphone is acquiring the whole of the mobile phone market space in India. Their India operations are already in software existence covering the operation of India. And, now it will be very interesting to see that what exactly it will bring to the mobile device space in India. 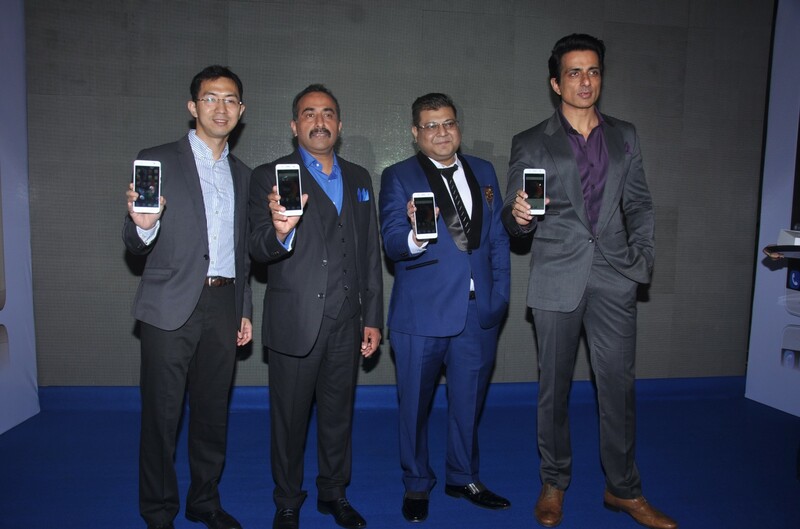 The main mantra of ZTE Smartphone towards success is to reach to the heights of the mobile market in India. Till now, the selling power of the ZTE Smartphone has reached to the heights & in the coming future too; it will extend towards the growth. Even the reviews for the ZTE Smartphone has given an impeccable result which help them to achieve the goal of an business organization.